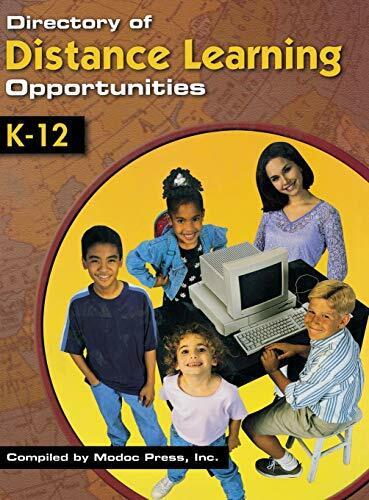 Directory Of Distance Learning Opportunities, K-12: 9781573565158 Hardcover - LIMEROCK BOOKS INC.
All information was supplied by the institutions. Entries include current contact information, a description of the institution and the courses offered, grade level and admission information, tuition and fee information, enrollment periods, delivery information, equipment requirements, credit and grading information, library services, and accreditation. This book provides basic information for over 6,000 K-12 distance learning programs and courses offered by more than 150 U.S. schools and consortium members.